Fire extinguishers are an important safety measure to have in all different kinds of areas whether it be a business or a construction site. Effective June 1, 2018, FDNY is requiring that portable fire extinguisher sales and servicing companies tag extinguishers with new FDNY issued tags as proof of compliance. The new FDNY Rule (3 RCNY 115-02), was established to prevent people from counterfeiting the tags by adding more security measures. Having the new tags will provide proof of compliance with FDNY rules. If your fire extinguishers need to be replaced or serviced, make sure you are hiring an approved company to perform inspections and replace the tags such as SSU. This change in NYC Fire code was driven by fires that were preventable. Many companies were providing fraudulent services for portable fire extinguishers. The extinguishers were not being properly inspected and tested leading to fires and injuries that could have been prevented. This new law is aimed at cracking down on fraud by only allowing approved companies to sell and service portable fire extinguishers as well as use the specifically numbered tags and decals. As a result, only companies that meet the NYC licensing standards are eligible to purchase the new tags. Safety Supplies Unlimited can help you comply with the new FDNY tag rule. We are a FDNY approved provider of the new tags. Current or new clients can have their tags replaced by us. SSU is waiving the fee for the new tags. We make it easy and affordable to be in compliance with the new regulation. Our expert technicians will come to your location and inspect your portable fire extinguishers. After inspecting each unit they will replace your old tags with the new FDNY tags. Let SSU be your fire extinguisher sales and service provider. 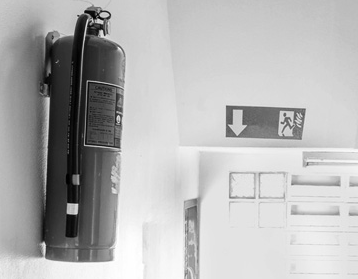 We can help you determine which extinguishers are right for your location to improve the safety of your workplace and to comply with fire code. 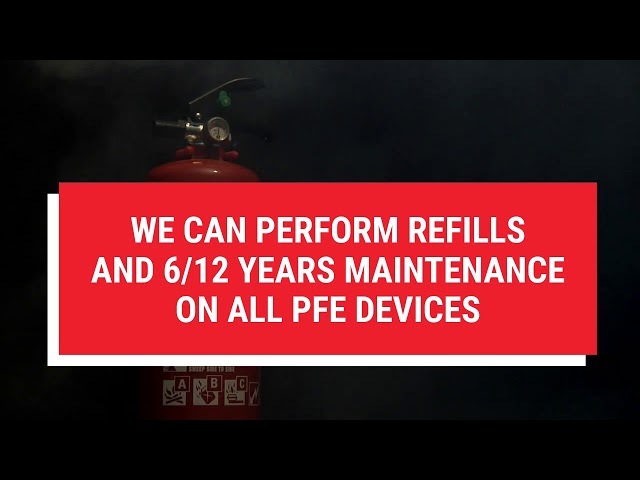 Safety Supplies Unlimited has a variety of fire extinguisher services including inspecting, recharging, replacement plans, leasing plans and more. Our service calls will be on a first come first serve basis. Call SSU to schedule your extinguisher and tag replacement today! This entry was posted in Fire Safety Information, Regulations and tagged fire extinguishers.